Simply put, life insurance will pay out in the event of death. There are many different types available, including the most popular Level term assurance. With this form of life cover you choose how much cover you need to insure yourself for, and for how long. If you pass away within that time period, the policy pays out. There is also an additional benefit included called Terminal Illness cover. If you are given less than twelve months to live, the cover will pay out early so that you can use the money to make things more comfortable, to spend time with your family and arrange your finances. Terminal Illness cover should not be confused with Critical Illness Cover though which is something completely different! Could your family pay the mortgage if you weren’t around? A decreasing term life insurance is designed to repay the outstanding balance on your repayment mortgage if you die. The amount of cover decreases in line with the outstanding balance on a standard repayment mortgage. This means your premiums are cheaper than they would be on a level term policy and they are set at the outset. Family Income Benefit (FIB) is one of the most useful and best value protection products you can buy. Rather than providing a lump sum should you die it provides a regular, tax-free, monthly income for your dependants – from the time of the claim to the end of the plan term. 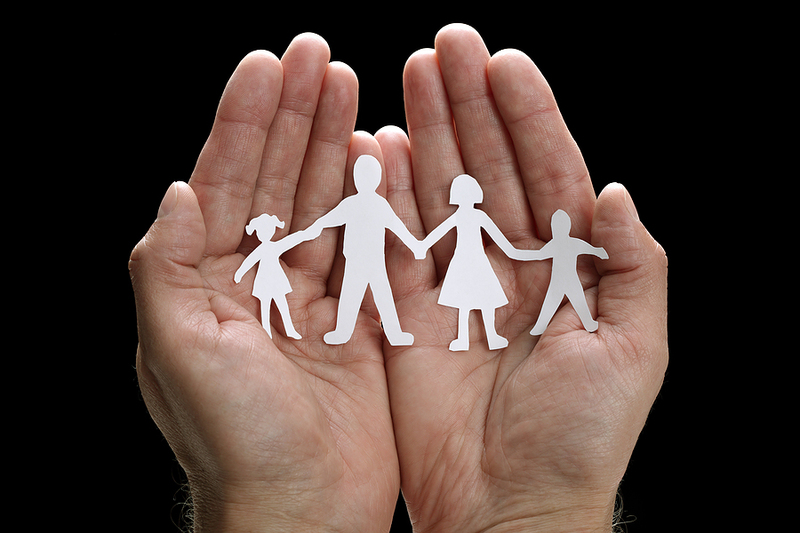 Family Income Benefit is particularly attractive to those who like to know their dependents would have a regular monthly income without having to worry about complex investment decisions to make the most of a lump sum payout.